It’s the beginning of February already, which means families across the county are on countdown to the next break from school. 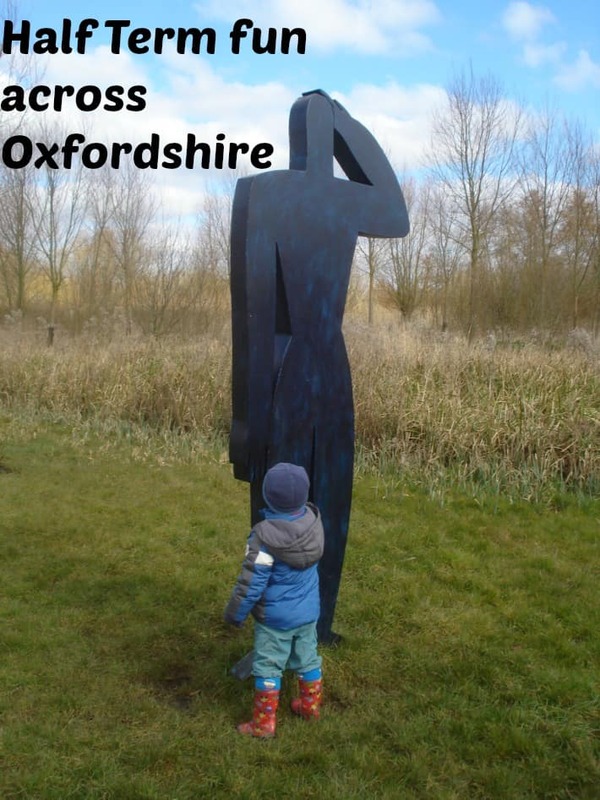 We’ve been looking at some ideas for you for some Half Term fun across Oxfordshire. Blenheim Palace has been a firm personal favourite since my 6 year son was a baby. The Palace and formal gardens open again for the season from 13th February, and the Pleasure Gardens and Train are great for children to enjoy. If you collect Tesco Clubcard points you can exchange them for Days Out vouchers, which will gain you access to the grounds, palace and gardens and you can then exchange your ticket for an annual pass. An absolute bargain. 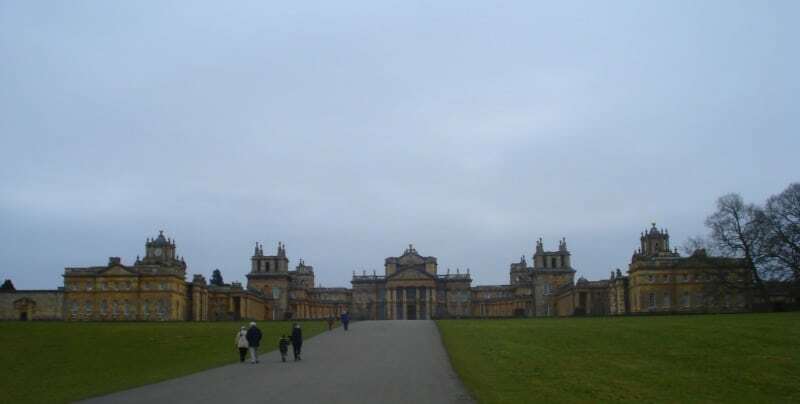 We’ve been to Blenheim Palace so many times over the last 6 years and my son never tires of it. In my opinion, it’s a very child friendly location, just on the outskirts of Woodstock. 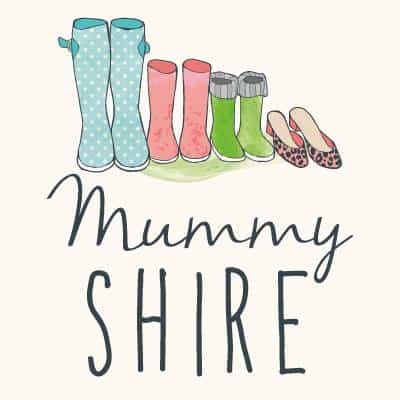 You can see some of our adventures over on Over 40 and a Mum to One. 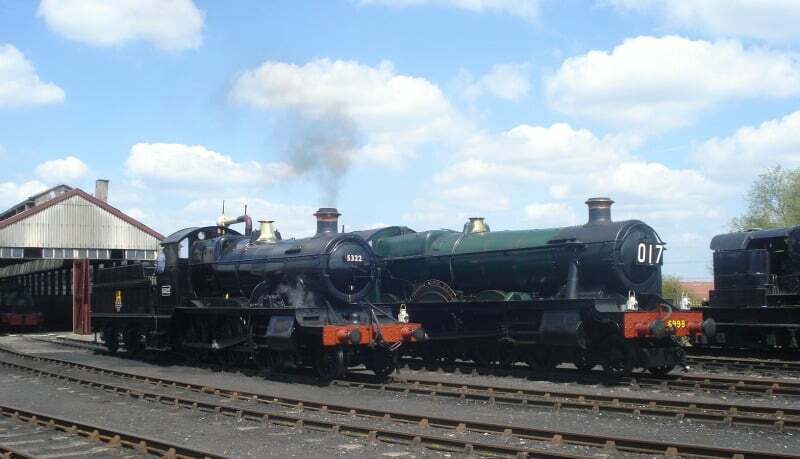 If you have a steam train fan in the family, it’s worth noting that Didcot Railway Centre has steam days on the weekends at either end of the half term holidays and on Wednesday 17th February. The centre is open throughout the half term week, but with no steam trains running other than on the days mentioned above. There is a pay and display car park, but it’s worth noting that the Centre is reached via a bridge with lots of steps which can be awkward if you have a buggy. Older children will enjoy visiting the repair sheds and exploring the grounds. 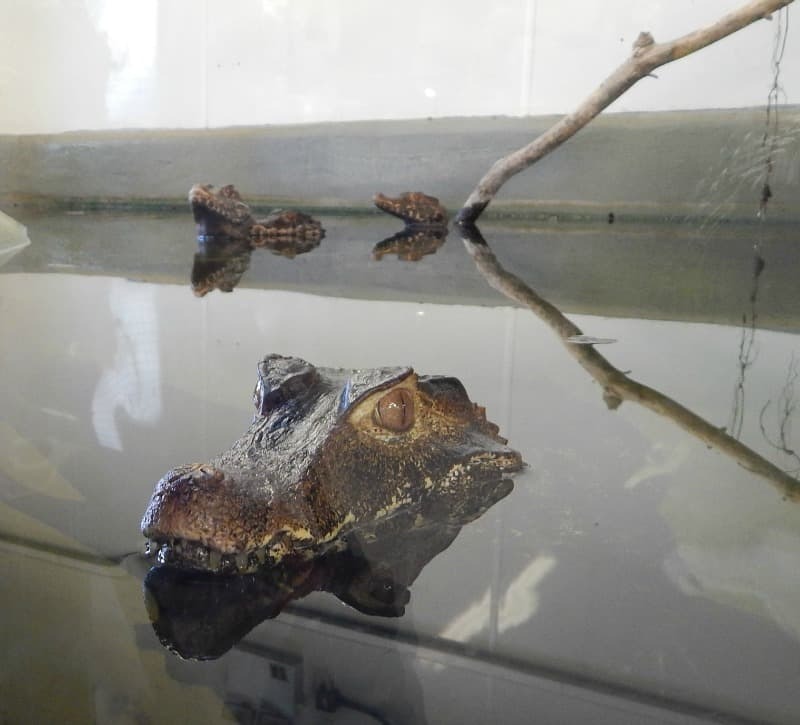 For those animal lovers out there, we can thoroughly recommend Crocodiles of the World on the outskirts of Brize Norton. 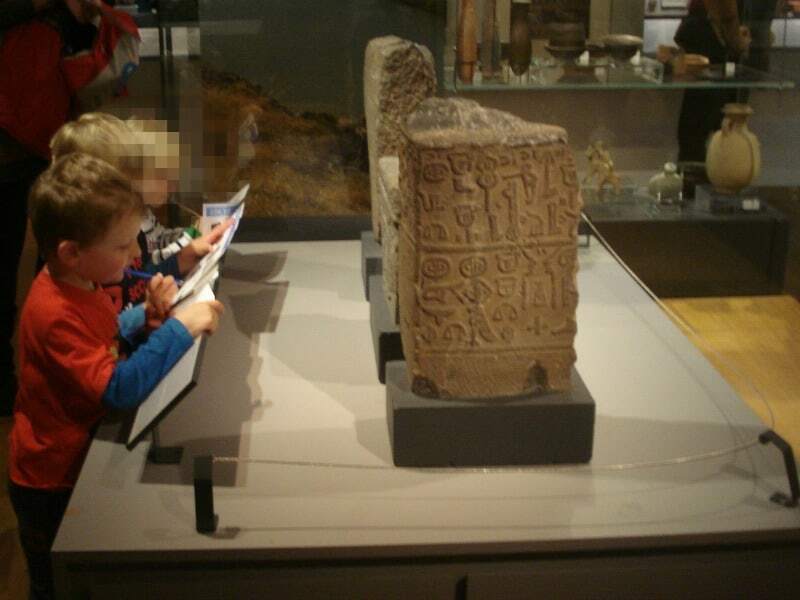 We thoroughly enjoyed our visit last year, it’s a really great educational day out, with lots for children to learn. It may not be for the faint hearted! If you are in Banbury area then the Mill Arts Centre are running an Under the Sea Activity day on Tuesday 16th February for children aged 6-13 years at a cost of £25. There’s also a Family Open morning on Thursday 18th February for £4 per child. Visit their website for more information and to book places. 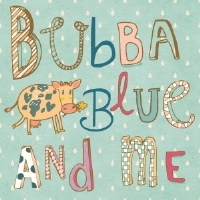 Emma at Bubba Blue and Me is another fan of Banbury Museum. 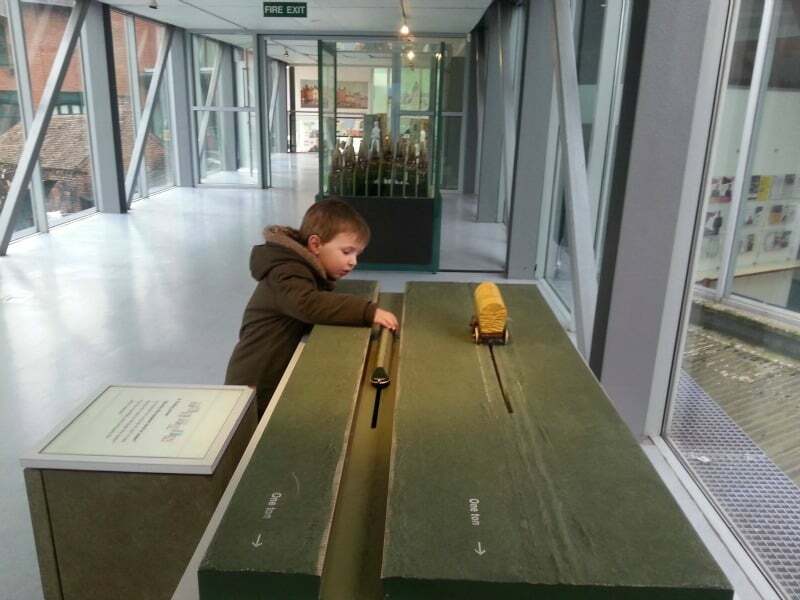 Both of our boys have enjoyed visits to the Museum itself, the interactive lock is always a hit. As well as the displays within the museum itself (free entry) there are craft activities running on Tuesday and Wednesday of half term for a charge of £3 per child. Their website has more details. There’s also a cafe on the lower ground floor. If you are in Oxford it might be worth popping along to The Story Museum as they have activities running every day throughout the half term holidays (except Wednesday). 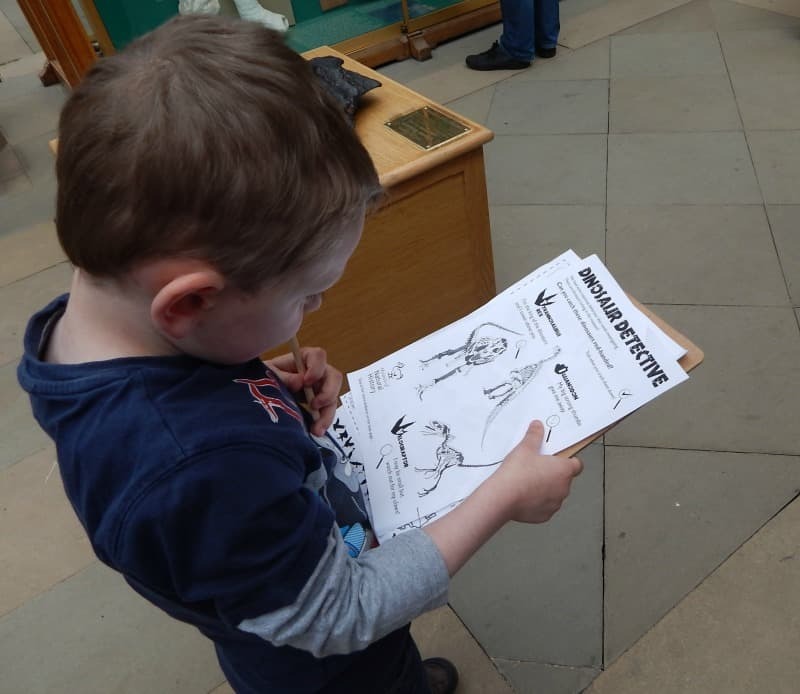 We can also thoroughly recommend the Family Activity Stations within the Ashmolean Museum, which are great fun for all ages and free. The Ashmolean Museum also has Funky Photo sessions running from 17-19th February in the afternoons. Staying in Oxford, and somewhere else that always goes down well with families is the Oxford Museum of National History and Pitts River Museum. These can be found together, offer free entry and are also very family friendly, offering family trails as well as some more organised activities. In fact if you click on this link you can find a range of activities available throughout half term run by various museums within Oxford. Christine, over at A Family Day Out, includes some of these museums along with some other excellent ideas for a family day out. She mentions Cutteslowe Park, which is between Kidlington and Summertown, and is an excellent space for kids to enjoy, with large open spaces, well equipped play area and a massive sandpit, if the weather behaves. Another favourite with us and Kate at Dark Tea is Millets Farm Centre, near Abingdon. It’s free to visit the farm animals, there is also an excellent Falconry Centre (charges apply) and there some great activities for the kids running throughout half term. Carla from Toddle Babes, loves the Earth Trust at Little Wittenham as much as we do, it’s a great place to explore some outdoor fun. If you fancy getting artistic with the kids then Emma and I can thoroughly recommend The Pottery Place in Witney and Carla recommends Busy Brush in Wallingford. For those of you who might be in Thame on Friday 19th February, Tracey at Mummyshire has come across a Bear Hunt to keep children aged 18 months – 8 years entertained, £8.00 per child. 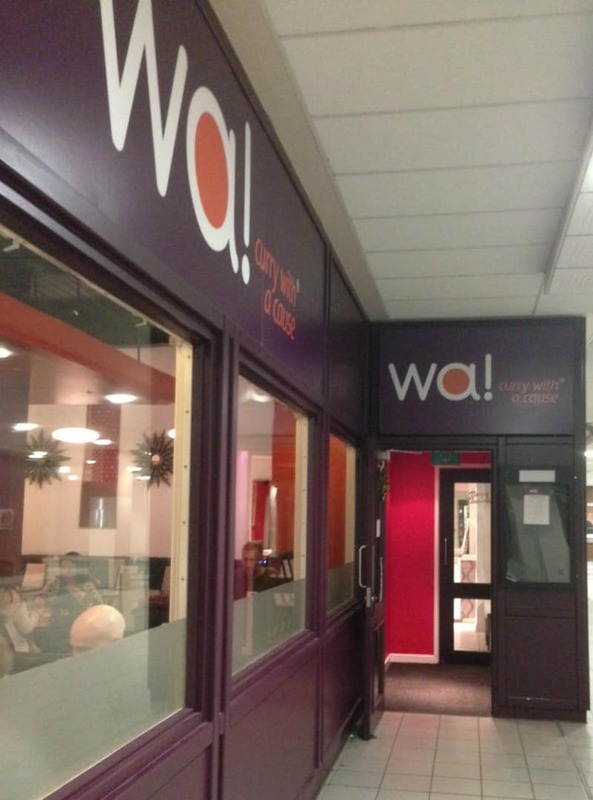 Ten Pin Bowling and the Cinema are always an option aren’t they, Banbury, Bicester and the Kassam Stadium all offer family friendly facilities and you may recall that a few of the Oxfordshire Bloggers recently visited Wa! Curry, which is a great way to introduce children to Indian cuisine. We’d love to hear of any other great places offering Half Term fun across Oxfordshire, so please let us know where you would recommend. A mid 40's Mum of One with a passion for travel, nature and photography. Enjoying life and having lots of adventures with my 6 year old son. 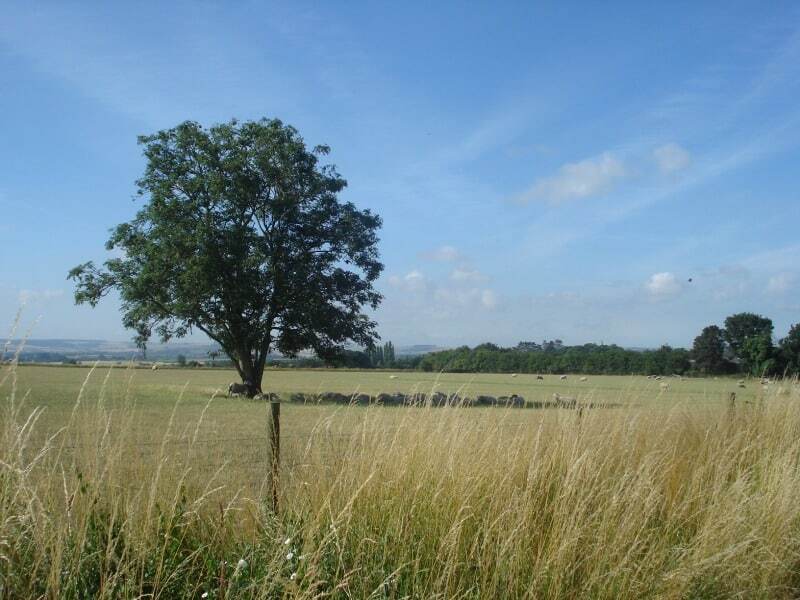 Based in North Oxfordshire we love exploring, whether it be a new nature trail, theatre show or restaurant. Must start making my plans for half term. We’ve only got 3 days spare, but want to make the most of it. Thanks for including me!